Whether your ideal day includes lounging by the beach, wildlife viewing, or enjoying a beautiful sunset over Lake Erie, you will find it all at Walnut Beach Park. Below, we have created a comprehensive guide on how to plan the perfect park trip, including things to do, nearby attractions, and places to eat. However, if you are looking for more ways to enjoy Lake Erie, download our free Geneva-on-the-Lake Vacation Guide. It is full of over 100 recommendations on outdoor recreation, entertainment, restaurants, and more. Walnut Beach Park is by far one of the best Lake Erie beaches in Ohio. With miles of beach, a classic beach pavilion with concessions, ample parking, and more, this park has everything that you need for the perfect beach trip. While Walnut Beach Park is a popular destination in the warmer months, you will still find plenty of ways to enjoy it throughout the four seasons. 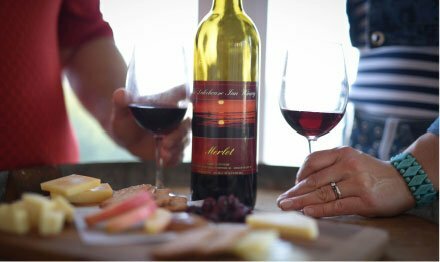 Read on to discover a few of our favorite things to do! Walnut Beach Park encompasses 28-acres. In addition to its beautiful beach, it is also home to a wildlife preserve, playground, beach volleyball courts, basketball courts, picnic tables, and even a skate park. When the weather is too cold for swimming, you can always enjoy wildlife viewing, sea glass hunting near the beach, and collecting shore rocks. While you are visiting Walnut Beach Park, take your time to visit the area’s other attractions. You will find each of these places within a few miles of the park! A day well-spent in the outdoors will quickly work up an appetite. Make a trip to one of these restaurants and refuel after your visit at Walnut Beach Park! Briquettes Smokehouse – craft beer and authentic Southern-style barbecue. Rennick Meat Market – classic deli foods. Hil-Mak Seafood Restaurant – freshly caught and prepared seafood. For more recommendations on nearby places to eat near Ashtabula and the Geneva area, remember to download your free Geneva-on-the-Lake Vacation Guide. 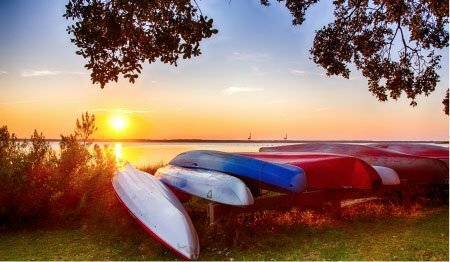 Walnut Beach Park is only a short trip away from The Lakehouse Inn. Located on the magnificent shores of Lake Erie, our inn is the perfect place to relax after a day well-spent in the great outdoors. 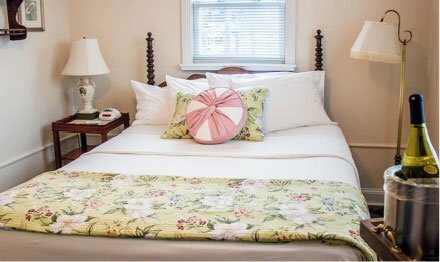 When you book a stay in any of our cozy cottages, you can always look forward to the best amenities, packages, and top-notch service. 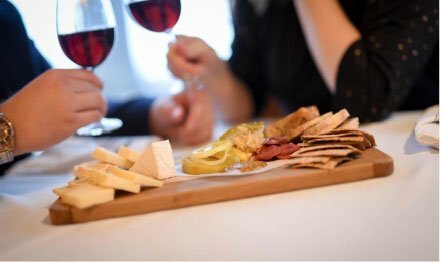 A full-service spa, farm-to-table restaurant, complimentary breakfast*, and daily $8 wine flight tastings are just a few perks that each of our guests can enjoy. If you are ready to plan your next vacation, check our seasonal specials and book your stay today. We can’t wait to host you at The Lakehouse Inn! *Breakfast days and hours vary depending upon the season. For current hours, check our breakfast page.